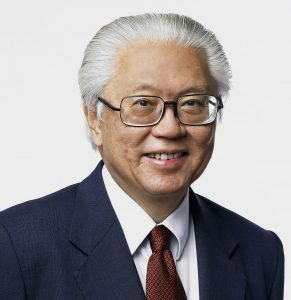 Dr Tony Tan Keng Yam, 7th President of the Republic of Singapore and Chairman of the Board of Governors, S. Rajaratnam School of International Studies (RSIS), has been awarded the Order of Temasek (First Class) by the Government of the Republic of Singapore on the occasion of the 53rd National Day. “I am deeply humbled and greatly honoured by the award of the Order of Temasek (First Class) being bestowed on me today. Together with many of my generation, I was privileged to serve my country, to see it grow and thrive. It has been truly rewarding to work for, and alongside, so many Singaporeans who envisioned a better future for their children and grandchildren. RSIS congratulates Dr Tan on the award. We are very proud of our Chairman.